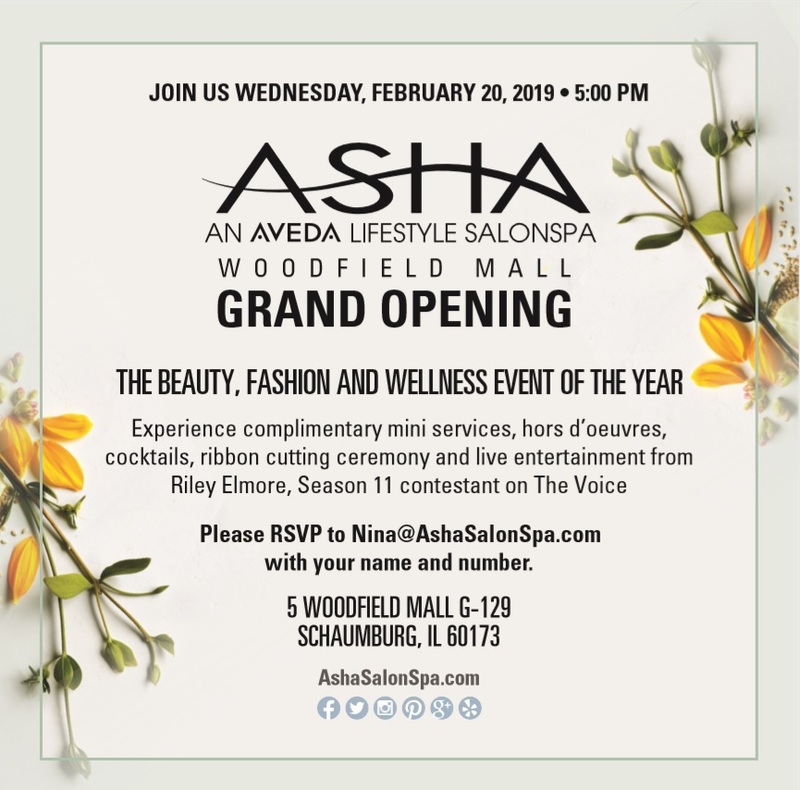 Join us for a ribbon cutting at Asha Salon, located inside Woodfield Mall. 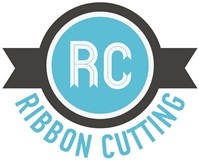 Asha Salon will be providing complimentary mini services, a live music performance, as well as food and drinks. Between Sears and Macy's, just inside the Rainforest Cafe enterance.